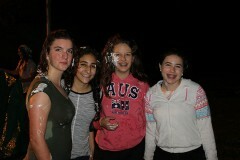 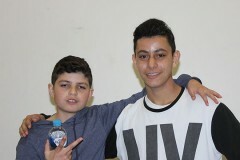 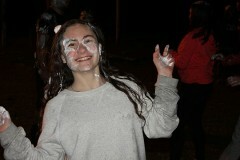 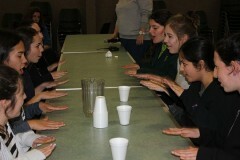 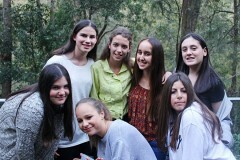 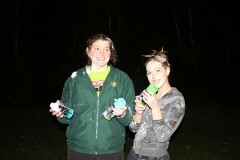 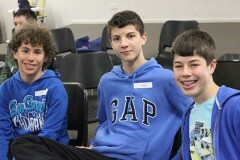 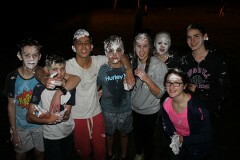 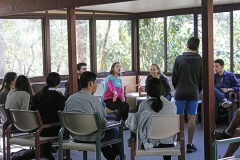 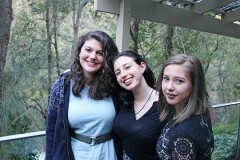 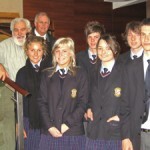 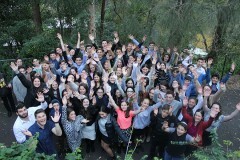 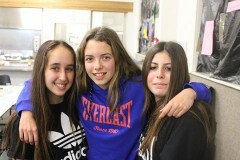 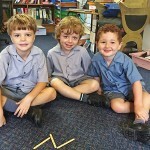 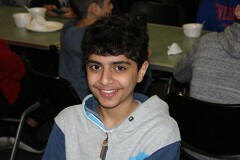 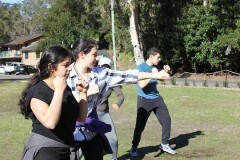 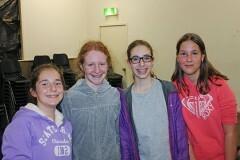 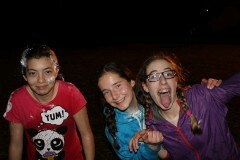 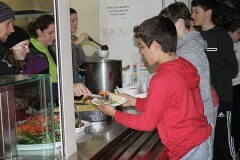 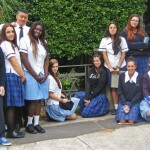 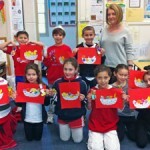 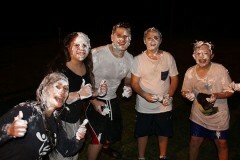 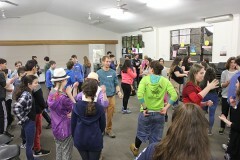 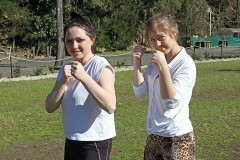 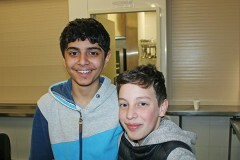 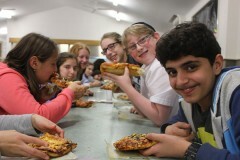 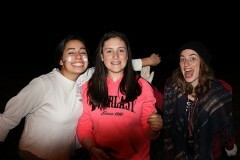 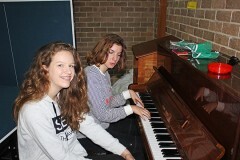 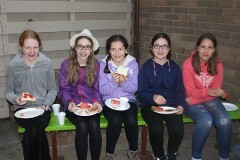 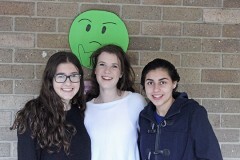 This year 62 kids from around NSW enjoyed BJE’s annual fun-filled, four day Year 7-12 Weekend Escape camp. 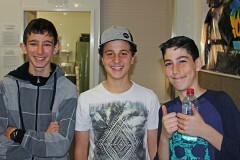 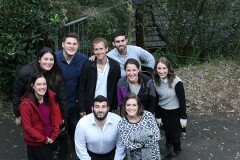 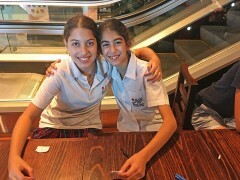 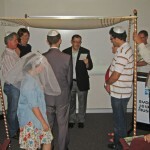 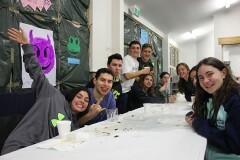 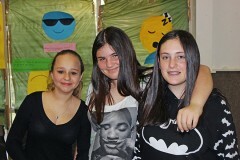 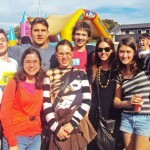 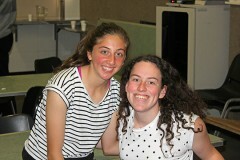 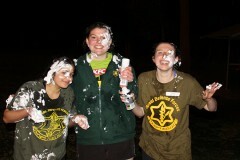 A team of five fabulous Israeli Madrichim helped run the popular event, which was, as always, a great success. 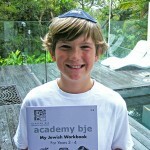 Hardly surprising, given the vast array of fun and educational programmes on offer. 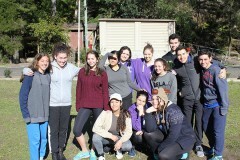 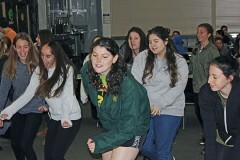 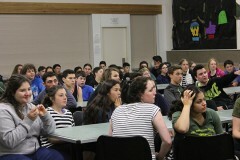 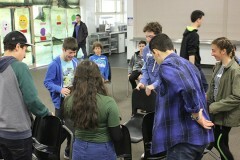 The activities on offer included an awesome mock Israeli Defense Force (IDF) Rescue Mission programme, while a series of discussions about Jewish topics such as antisemitism, G-d, Relationships and Respect, and What Israel What Israel Means to Me gave participants’ brains a good workout as well. 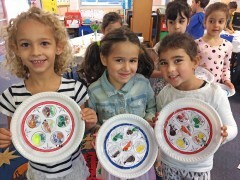 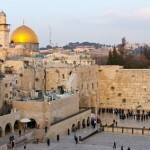 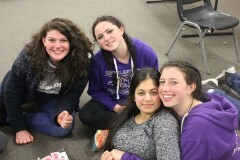 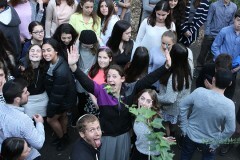 The Weekend Escape camp took place over the weekend of Tisha B’Av, which created an ideal opportunity for BJE High School Coordinator Sarah Unger and her madrichim to teach students about this meaningful time of year. 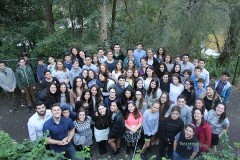 The icing on the cake was a giant bonfire on the last night of camp, with students and madrichim cementing their newly formed bonds as they sang Hebrew and English songs around the fire.